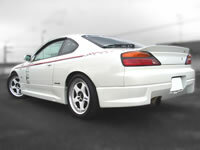 Side, Rear , rear spoiler NISMO. 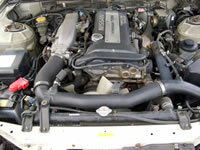 All modification parts installed are "NISMO FACTORY". 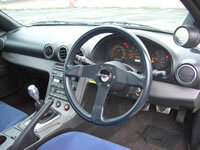 This unit was one of previous NISMO demonstration vehicle. 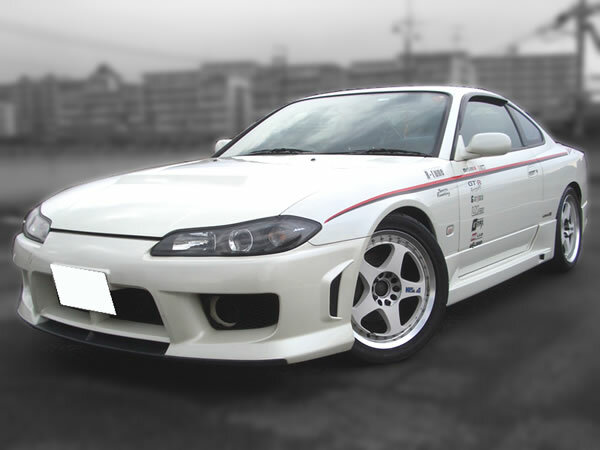 The NISMO parts, not available at NISMO , installed in this Demonstration S15.